Qatar Petroleum, for and on behalf of Qatar Petroleum for the Sale of Petroleum Products Company (QPSPP), has concluded a 5-year sales agreement to supply Japan’s Marubeni Corporation an annual total of 200,000 metric tons of Light Naphtha starting from January 2019. The agreement is the third such agreement to be concluded with Marubeni Corporation since both parties started their naphtha business together over three decades ago. The previous two long term Naphtha sales agreement with Marubeni Corporation were concluded in 2018. Qatar Petroleum and Marubeni Corporation have a long-standing strategic partnership through several shared investments in the energy industry. 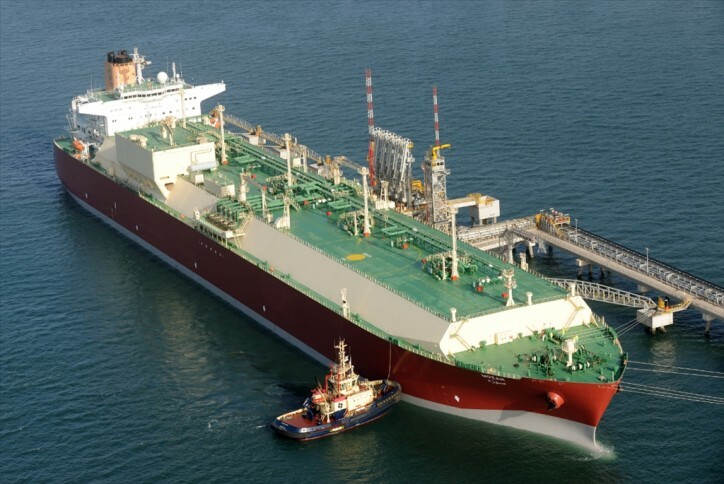 This includes Qatar Liquefied Gas Company Limited (Qatargas 1), which produces and exports about 10 million tons of LNG per annum, and the two Ras Laffan-based condensate refineries, Laffan Refinery 1 and 2, which have a combined daily processing capacity of 292,000 barrels. In addition, Marubeni Corporation and Qatar Petroluem are investors in the Qatar-based 2000 MW Mesaieed Independent Power Plant, Mesaieed Power Company Ltd (MPCL). Marubeni Corporation is the largest Petrochemical Feedstock trading entity and aggregator in Asia. It has received continuous and stable supplies of various grades of Naphtha from Qatar since 1986, which has enabled Marubeni Corporation to reliably supply a variety of end users in Japan.